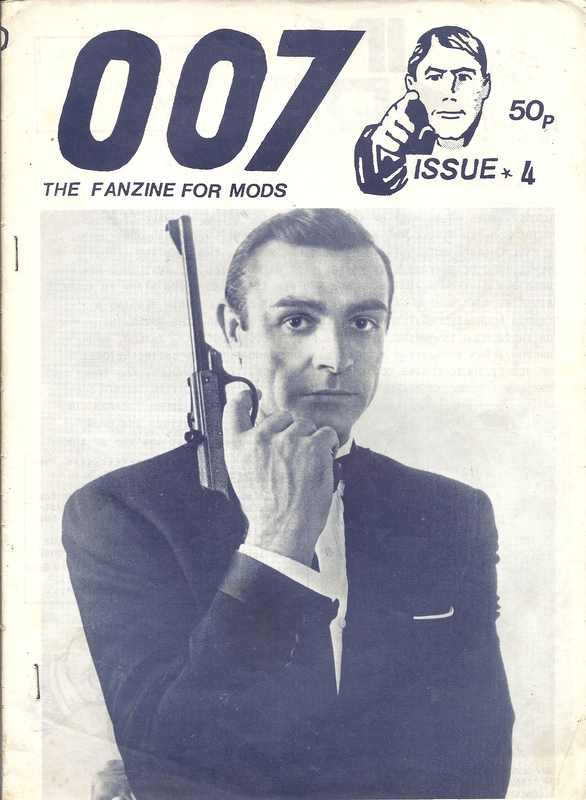 007 Issue 4: The Sene. Newquay Mod Run 1985. The stax/Volt Story part One. Small Faces. The Blades Live. Gents LP. A MODernisic Attitude To The Sixties in The Ninties. 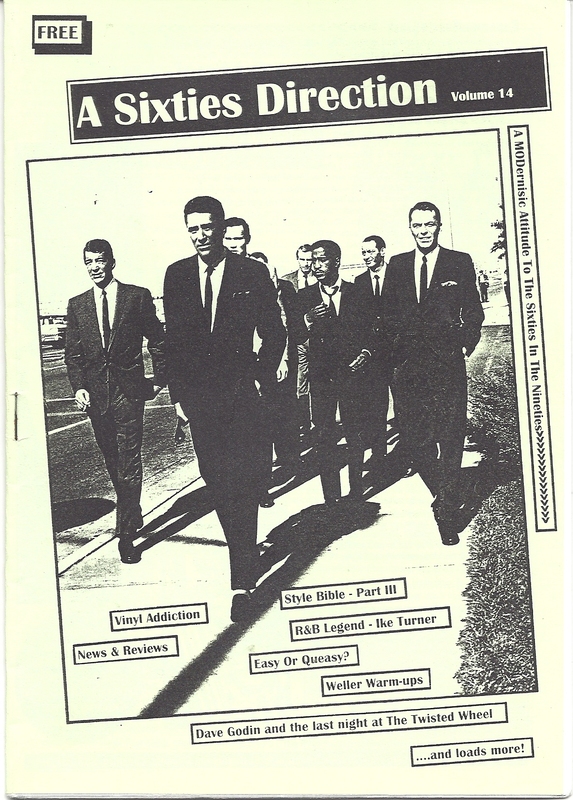 Great mod magazine from the late 1990's. Alliance News No 4 11 Jan 1986. 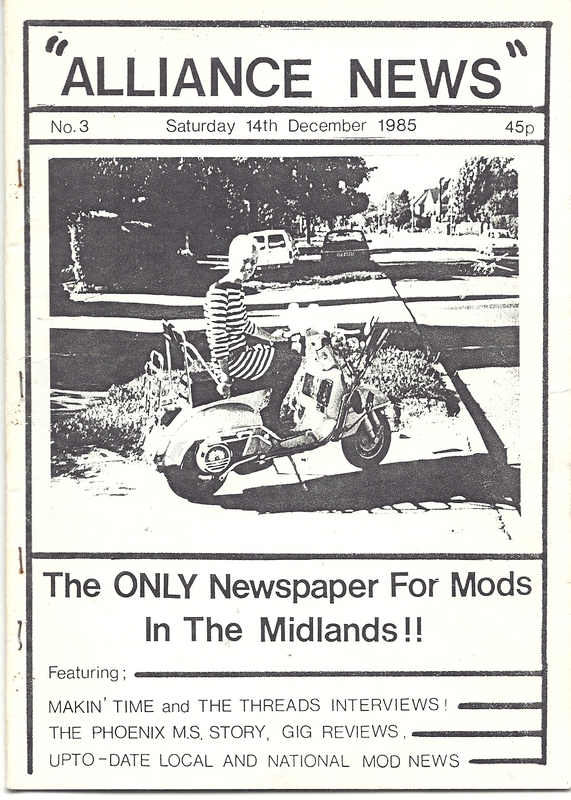 The ONLY newspapers for Mods in The Midlands features Fay Hallam. DC10. The 1985 Mod-Aid Alldayer. Direct Hits 22. Newsbeat. Your Letters. Behind The Scenes. Extraordinary Sensations 13 1984. Newhaven. The Truth. The Moment. Marriott On Mod. The Gents. Creation. 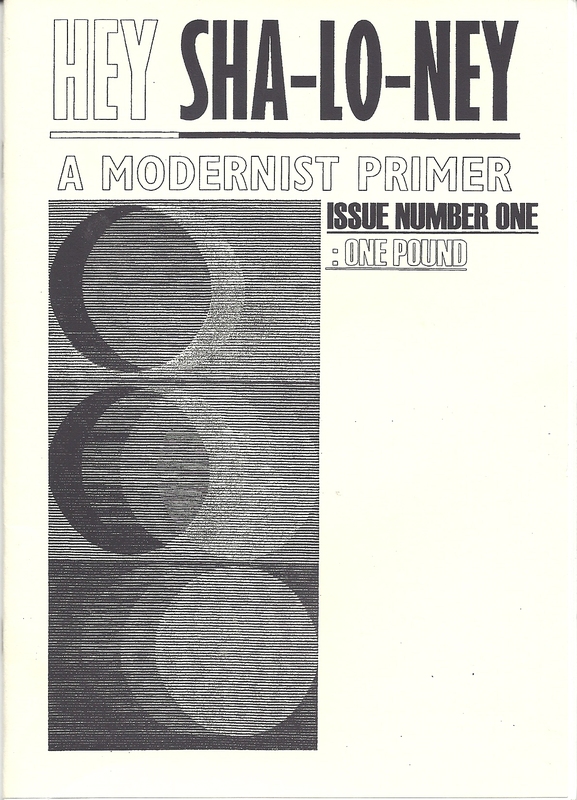 Hey Sha-Lo-Ney Issue 1: Mods Are Enemies Of Society. The Kingsmen. Blues For An American Modernist. Blow Up. 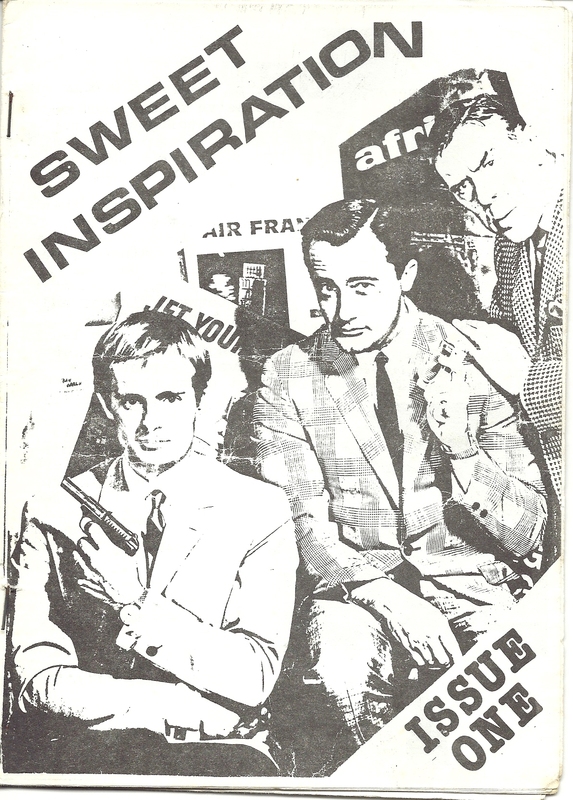 Mod Revival Notes from the Underground. Immeadiate Reaction 13: It's A Mod Mod World. From David Jones to a space oddity. Pop World Pays Touching Tribute To The King Of The Mods - Stevie Marriott. In The Crowd Issue 15. The Untouchables. The Blades. Eleanor Rigby. On The Run - Clacton 1985. The Birds. The Mirrors. 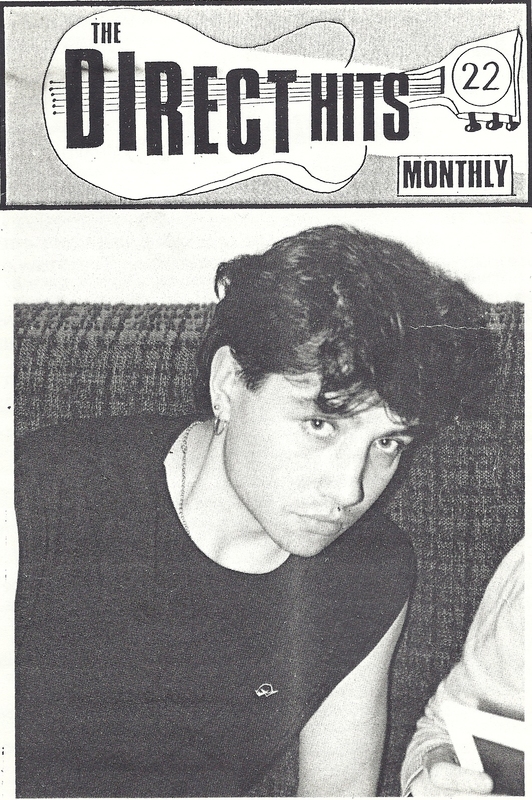 In The Crowd Issue 19 1986. 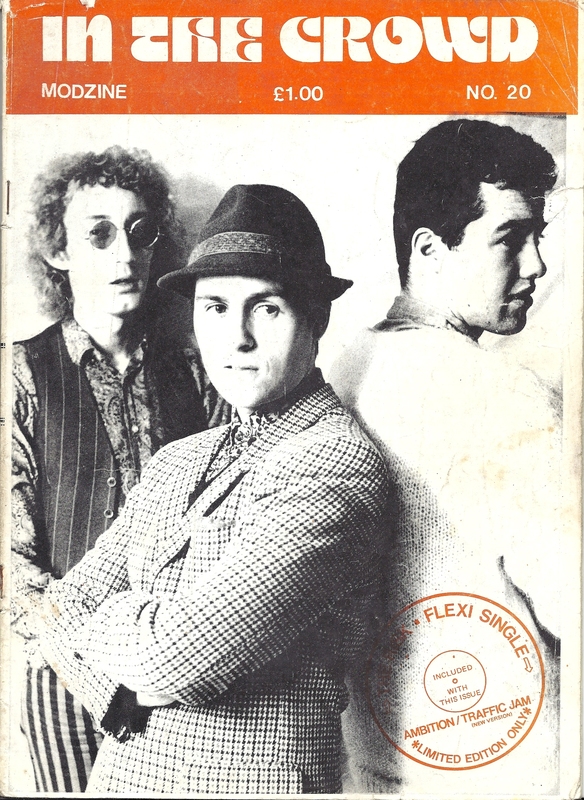 Interview With Dave Cairns Secret Affair. The Blades. Hey Hey We're The Monkees. The Inclyned. the Offbeats. In The Crowd Issue 20. Mods - The Film, The Star, The Bands. The Prisoners Live. The Rumble. The Moment. 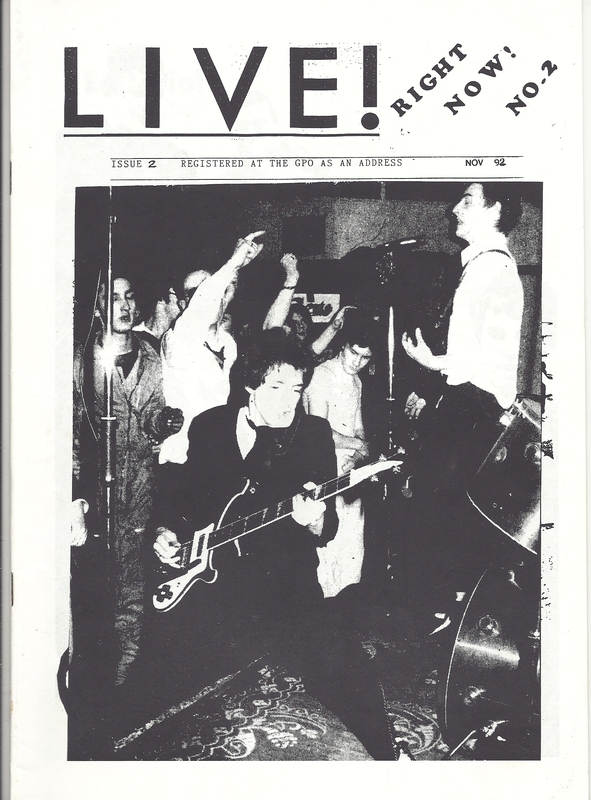 Live Issue 2 Nov 1992. The direction. Lambrettas. Back to Zero. Mojo 11 report. R@B Scene. 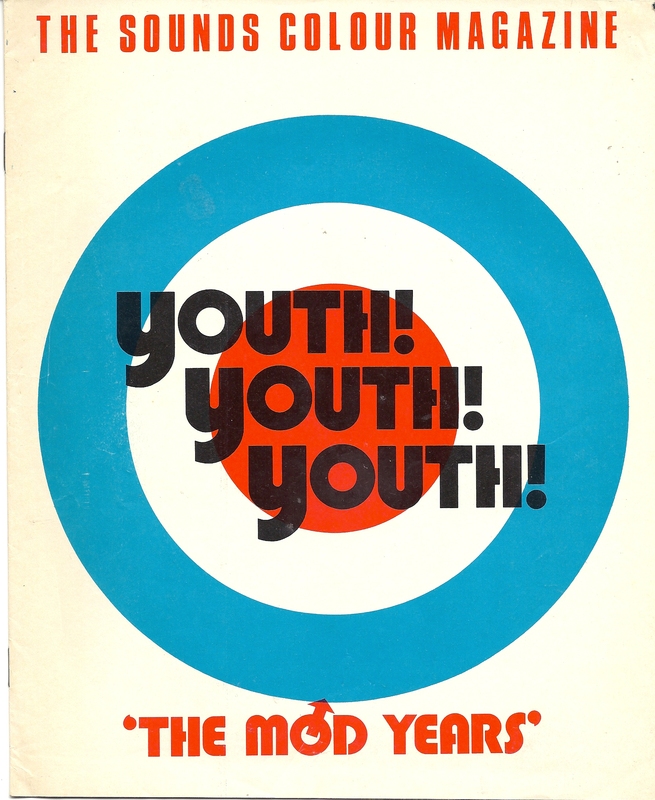 Mod Riots '79. The Nerve. The Revs. 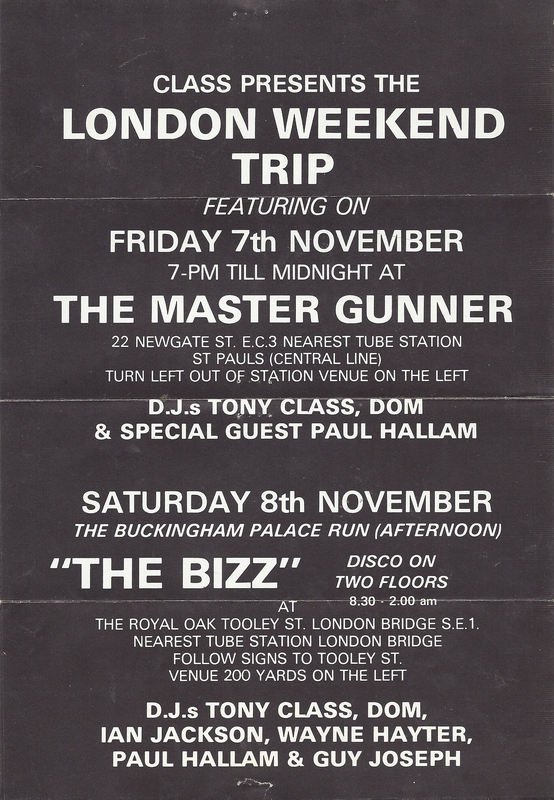 Class Presents London Weekend Trip 7-9 Nov 1986 featuring the other side of The Flyer The Greatest Ever All Day Mod event at The Hippodrome with Purple hearts headlining!! 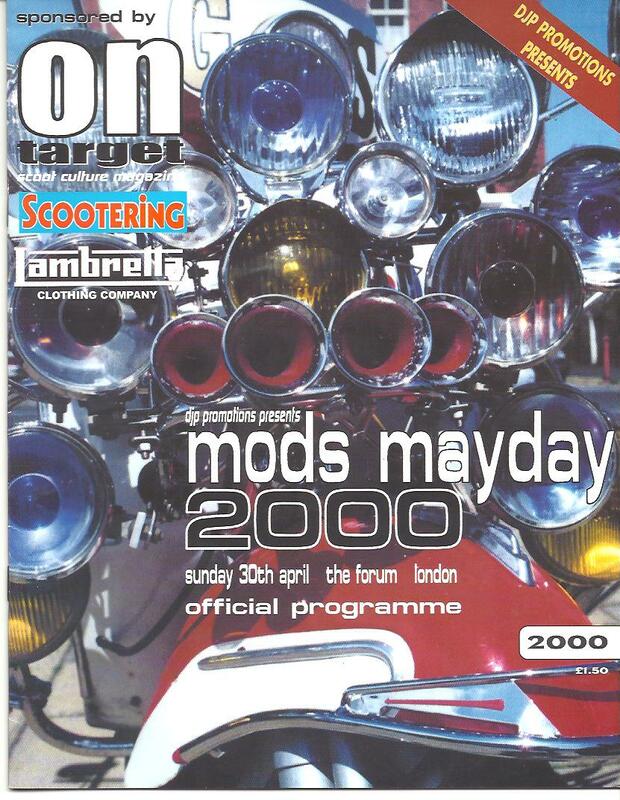 Mods Mayday 2000 official programme Inc; The Itch, Moment. Prisioners. Upper Fifth. The Affair. Small World. 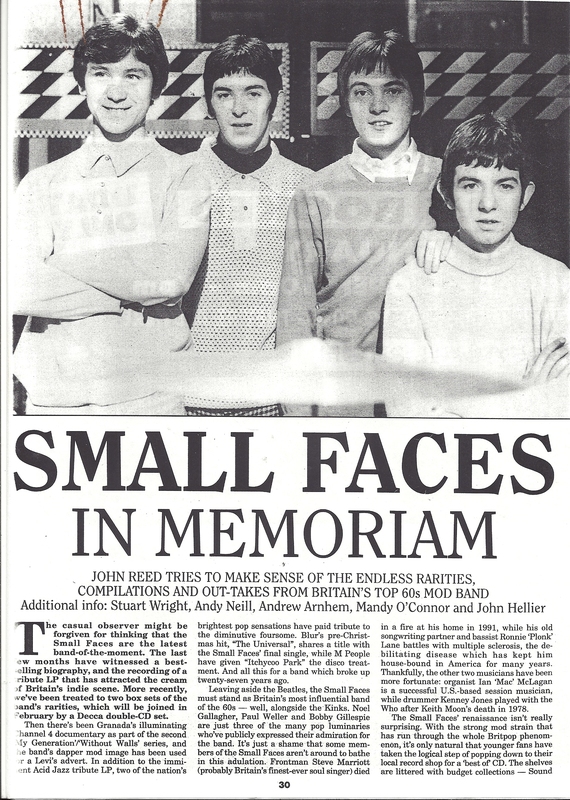 Small Faces Record Collector Article. Page 30-45 photcopied in black and white. 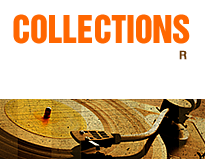 John Reed tries to make sense of the endless rarities compilations and out-takes from Britain's Top 60s Mod Band. Sweet Inspiration Issue 1 features Howlin Roosters. Rage. Rhythm And Blues. 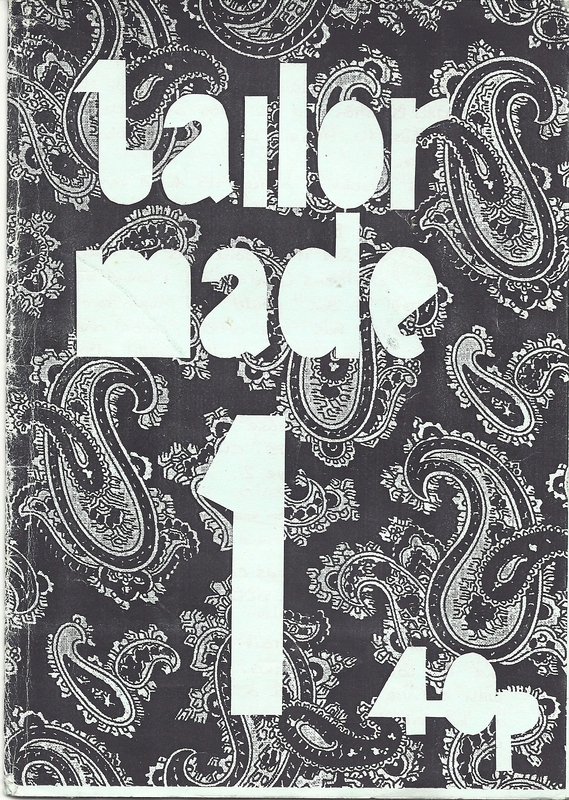 Tailor Made 1 features XL Go. 1986 Mod And Scooter Rallies. Dedicated The Mod Live-Aid Album. The Truth. The Moment. 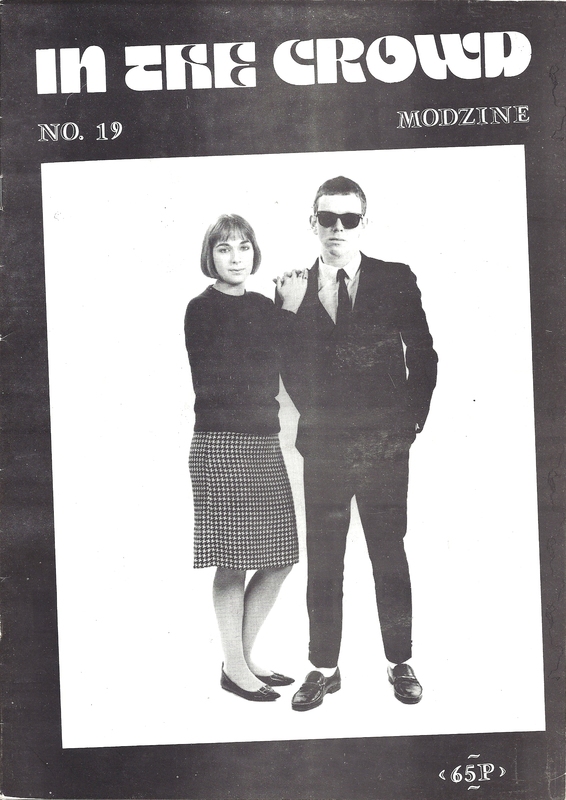 The Sounds Colour Magazine - The Mod Years. 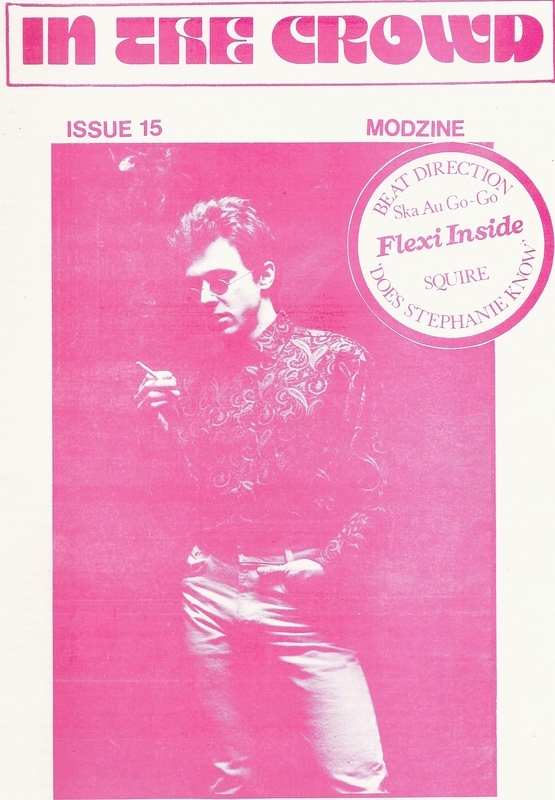 RARE 16 page magazine featuring the Mod Years. The Who. 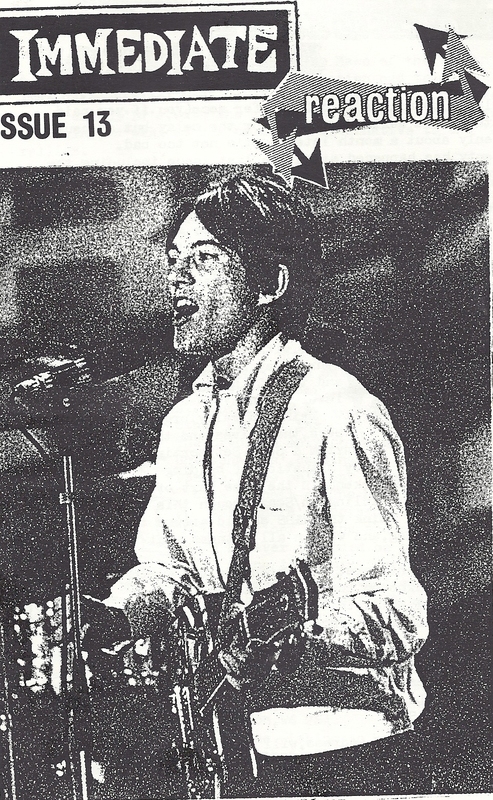 Steve Marriott. David Bowie. The Jam. Small Faces. The Who 100 Worldwide Rarities. 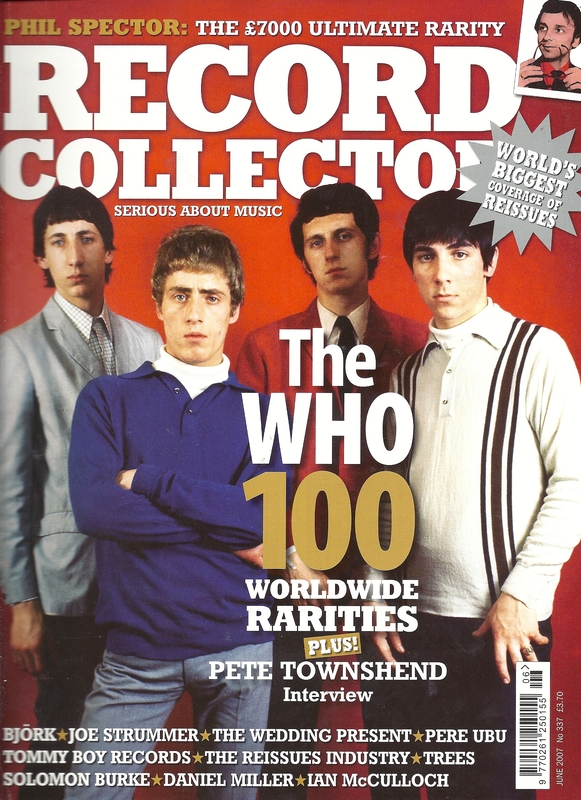 16 page article from Record Collector No 337 June 2007 featuring the Who's hard to find rarities.